How Does The London Taxis Price Compare Website Work? London Taxis is part of the Taxi Price Compare network. This website allows you to compare taxi prices for journeys to and from any area of London. We offer the most comprehensive database of London taxi fares available to you in real time so you can find the very best price on your journey. Further more we will also display the price of a London black cab so you can see how much money you will save when compared to the more expensive black cab taxis. Our database searches our price matrix to find you the best price. Just like when booking an airline ticket, the price you see today might not be the price you see tomorrow. The further in advance you book the more likely you are to get the lowest price. The great thing about Taxi Price Compare is taxi companies can change their prices according to how busy or quiet they are, just like an airline with empty seats. On each company listed you will find real testimonials, each one is validated so the feedback you read is all 100% genuine. A good testimonial on an independent website can give you the assurance you need to book with confidence. 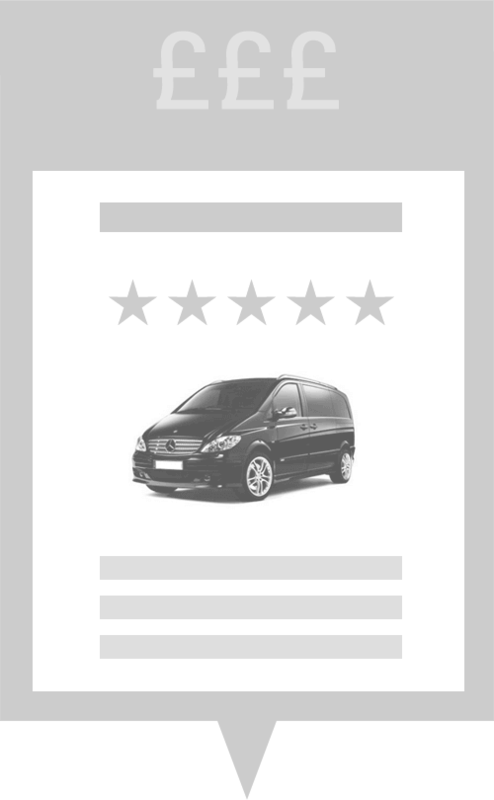 London City Taxis is the UK's number one taxi price comparison site for airport transfers. For all our updates and news, please follow us @Taxi_Compare on Twitter.